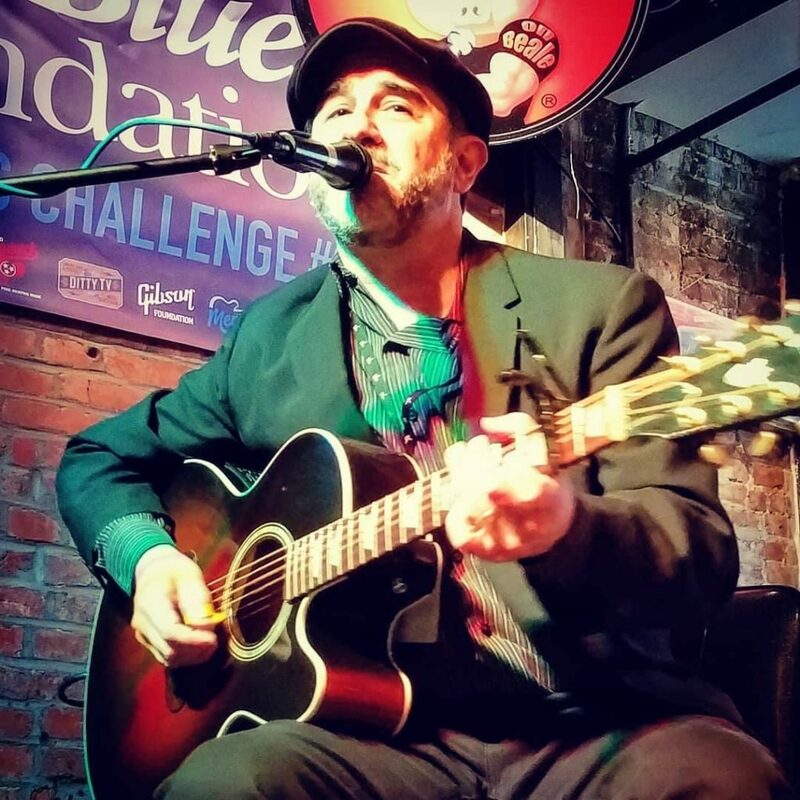 Jon took first place in the solo/duo category of the 2019 International Blues Challenge in Memphis, besting over 260 competitors for the win. 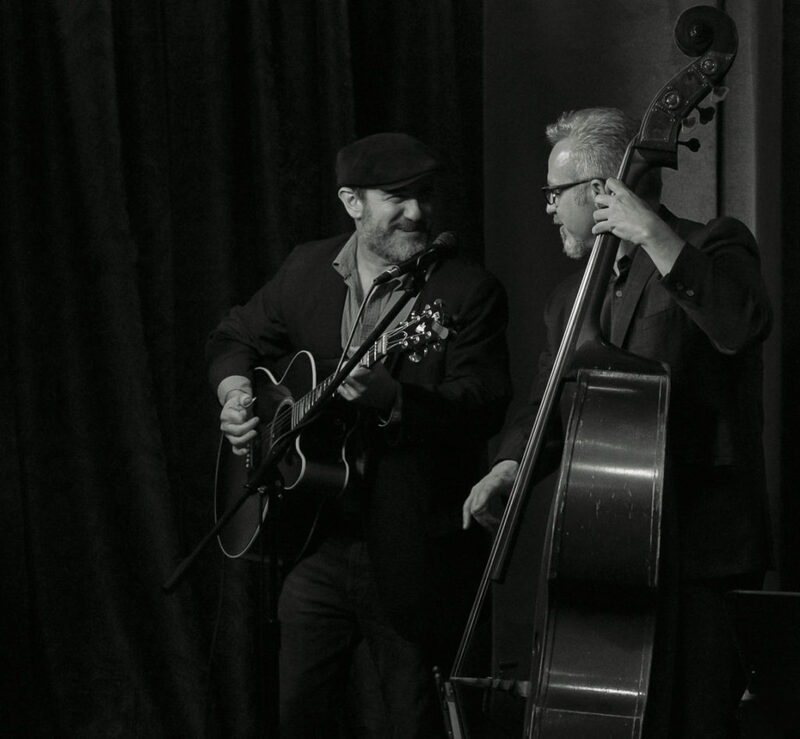 Watch video of Jon’s winning performance and read the News & Observer’s feature. 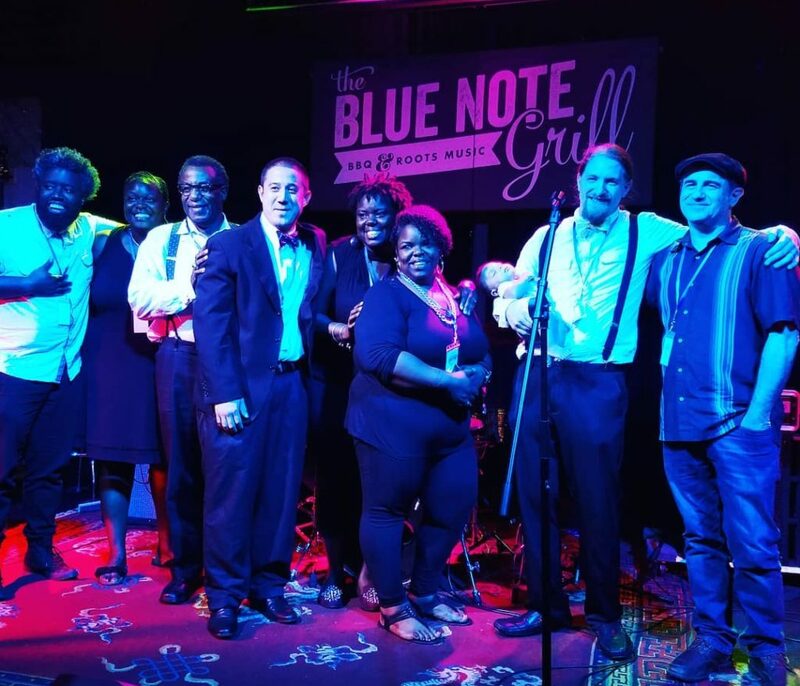 Last August at Durham’s Blue Note Grill, Jon won the 2018 Triangle Blues Society‘s Blues Challenge in the solo/duo category, sending him on to the International Challenge. The band Chicken Shack won in their category. Jon has released twelve albums to date. 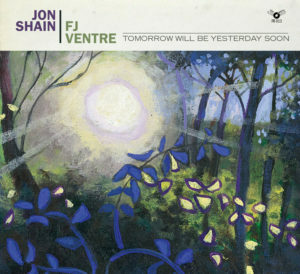 Jon’s first completely solo acoustic guitar and vocal record, recorded it in two days in fall 2017 with FJ Ventre co-producing at his Good Luck Studio. 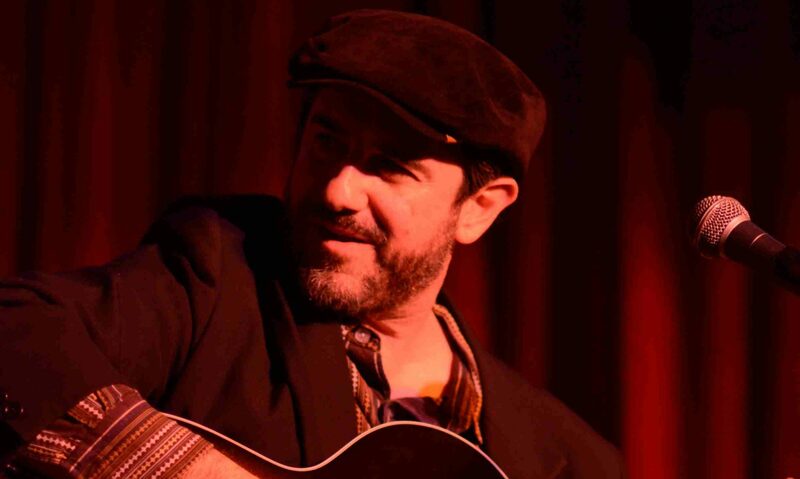 The idea for the project came from Steve Kelly and the Craven Arts Council in New Bern, NC, as part of their American composers series of concerts. Jon was a featured guest on North Carolina Public Radio WUNC’s “The State of Things” to talk about this album. Listen here. One of my favorite things to do is work with people bringing their musical dreams to life. It’s a great honor to be included in that process, as almost a musical midwife! The way I see it, my job is to get the artist from starting point to finished project, whether they already know the exact way there or not. Navigator, interpreter, and planner, I try to bring their vision into being with as much or as little of my own stamp as they wish. 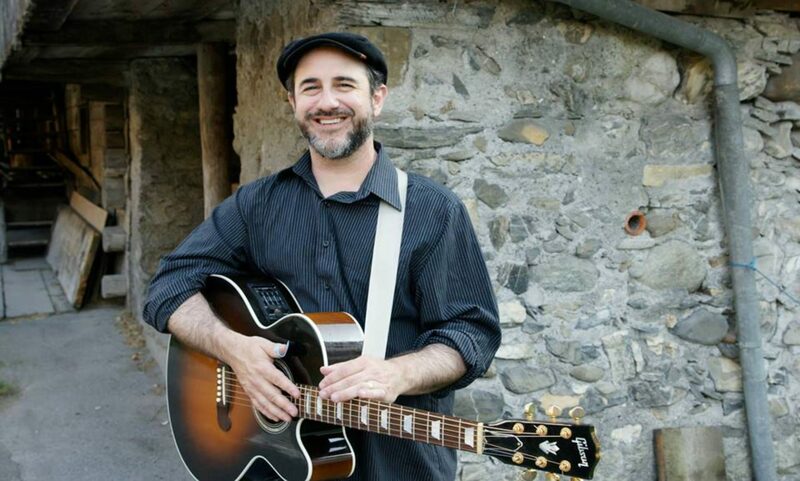 I am willing to play on the project – acoustic, electric, slide, mandolin, etc., and also hire the best musicians in the area. 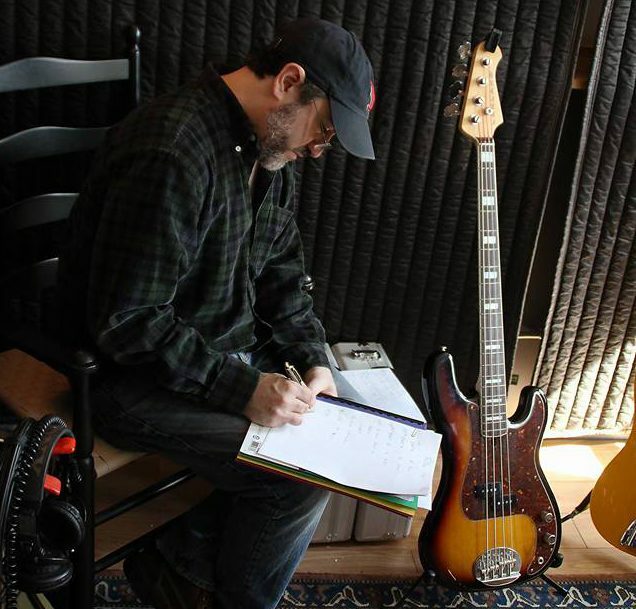 Pre-production: Choosing the material; working on each song’s arrangement, lyrics, and music; discussing the workflow plan; and booking studio times and supporting musicians. Recording: Being a guiding voice and sounding board in the studio; sometimes contributing guitar, etc. when needed; acting as a second engineer when needed; weighing in on mixes and masters. I partner most often with FJ Ventre, engineer and owner of Good Luck Studio in Chapel Hill. We also have access to larger spaces and I am willing to travel to work where the artist may be.